Amost overwhelming number of features! 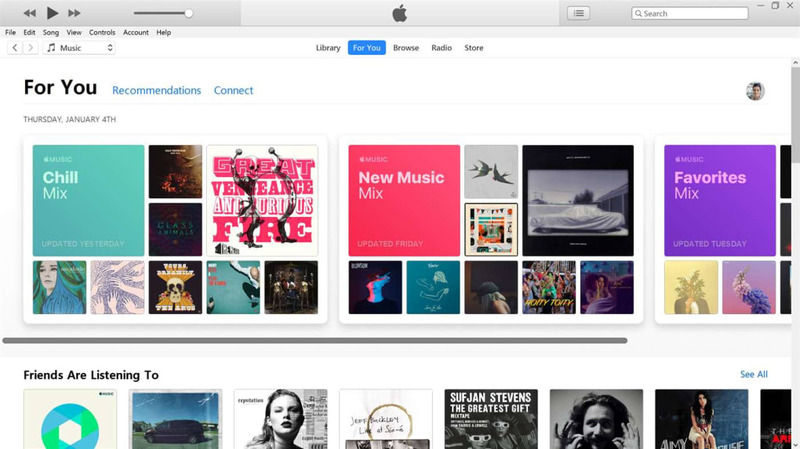 Firstly, iTunes lets you import and manage your music files. It's a great music library, giving you lots of ways to browse and organize your music. You can easily make playlists manually, and set up automatic ones like 'recently added', that shows you what you imported over a set period of time. While iTunes doesn't support some formats like FLAC, it's still probably the best way to organise your music. iTunes is also a tool for managing your iOS devices; iPhones, iPads, and iPods. 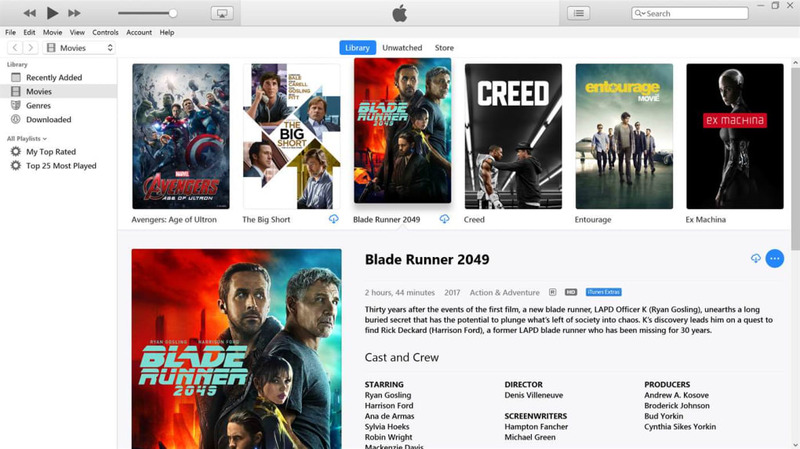 You can choose what music from iTunes you want to sync to your device, as well as books, movies, TV Shows, podcasts, and more. Once you get used to how iTunes sync works with iOS it's okay, but there are some annoyances. The main problem is that you can't quickly plug in your device and update just the music, for example. As soon as you want to sync, that means doing a backup, copying apps from your device to your Mac and so on. When you're in a hurry, and just want to stick the latest album you’ve bought on your iPhone, this is really frustrating. Despite this, backups are effective, and when you plug in a new device, you can quickly import your backup to it without any problems. While some people complain that iTunes does too much and is bloated, it's still a fast, efficient, and well organised media library. The movie and TV areas feel somewhat underdeveloped compared to music, but elsewhere iTunes excels. As a place to keep your music collection, it's reliable and really useful. 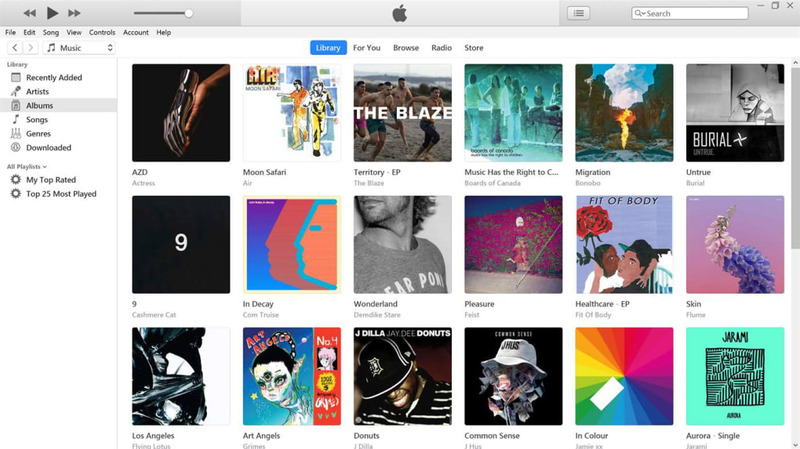 With the addition of Apple Music, iTunes is pretty much the complete package. 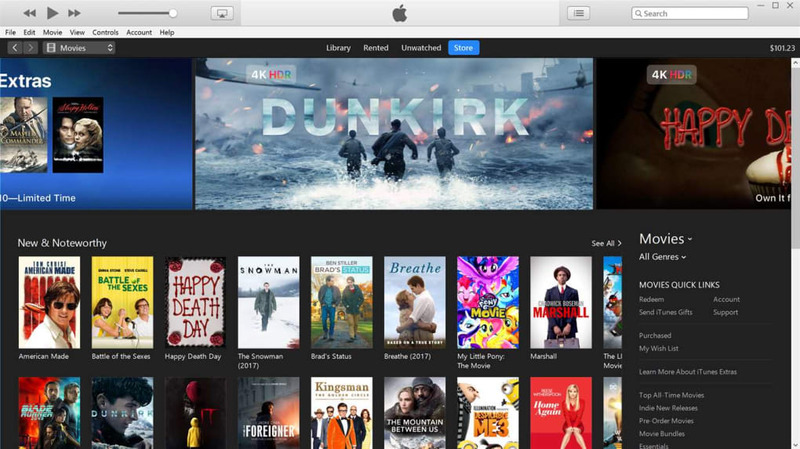 Did you know that you can find the Favourite online on iTunes? It is a great piece of software used by many consumers!!! I recommend it and so many others do also!! The application would not install and told me there were errors which prevented the installation from continuing. its less stressing. its cool. very easy and amazing for fetching your media either audio or video. i like this software.. my computer system is 64bit.it is i like.i don't share iPhone and my computer share videos and songs. Pros: i phone share. 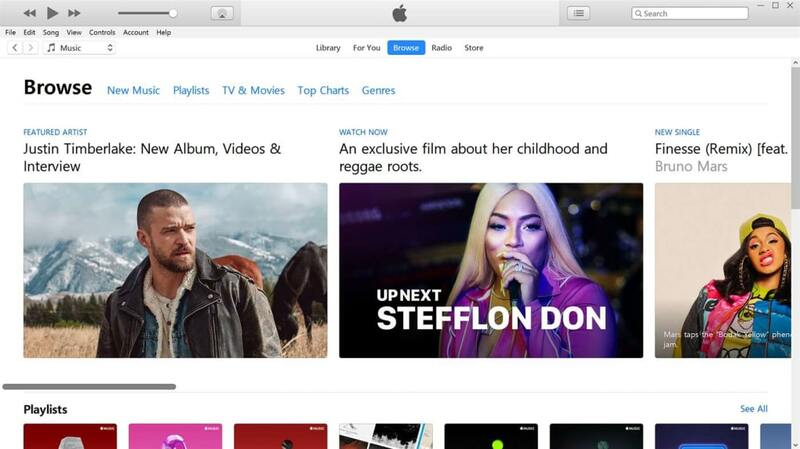 What do you think about iTunes 64 bit? Do you recommend it? Why?